ZZ Health, LLC is a professional health care company. 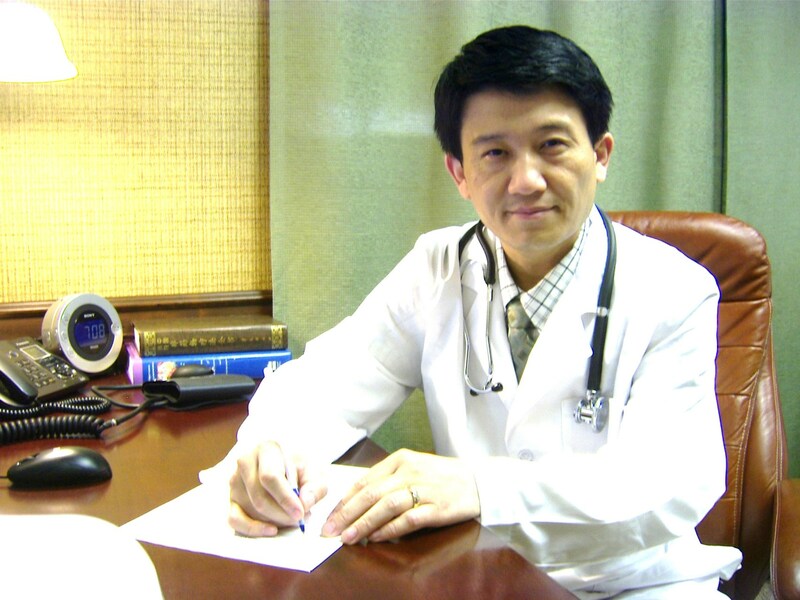 Our diagnosises are based upon the conventional medicine and principles of Traditional Chinese Medicine (TCM). After examination, we use Alternative Medicine to treat rare illness. Acupressure and acupuncture are the main methods used in our treatments. · Free counseling and examination for body health. · Rehabilitation of cancer and diabetes. · Healing of various musculoskeletal and neurological disorders. · Management of acute and chronic pain conditions. · Relief of auto, work and sport injuries.